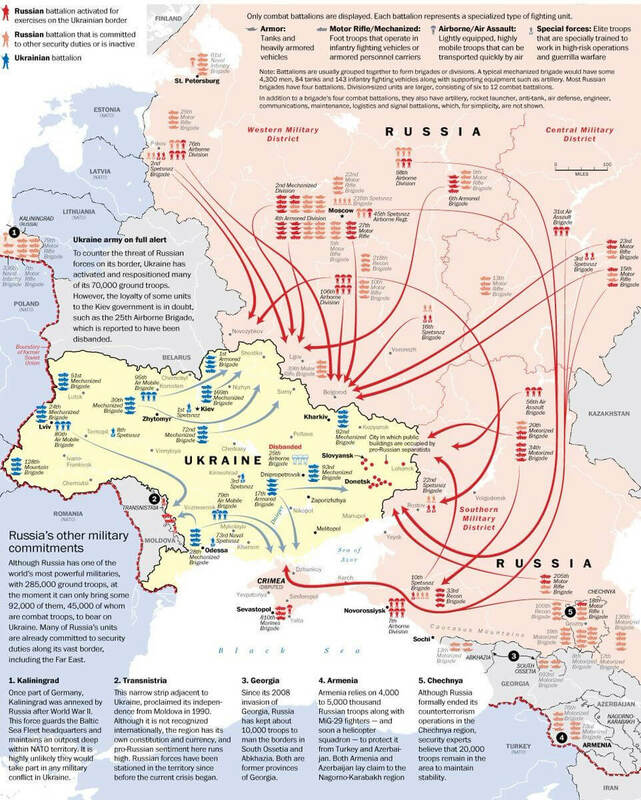 map illustrating #Russia’s & #Ukraine’s military activities, 2014 – 2016. Excellent map illustrating #Russia’s #military activities both within & outside #Ukraine, 2014 – 2016. Courtesy of @DPJankowski. This entry was posted in Admin on January 18, 2017 by RomanInUkraine.